Hellfire Corner Presentation. A big Thank You to eminent local historian John Grimwood for his talk on ‘Hellfire Corner’. It brought to life the wartime experiences and daily bravery of those who lived in this area. Quizzes. 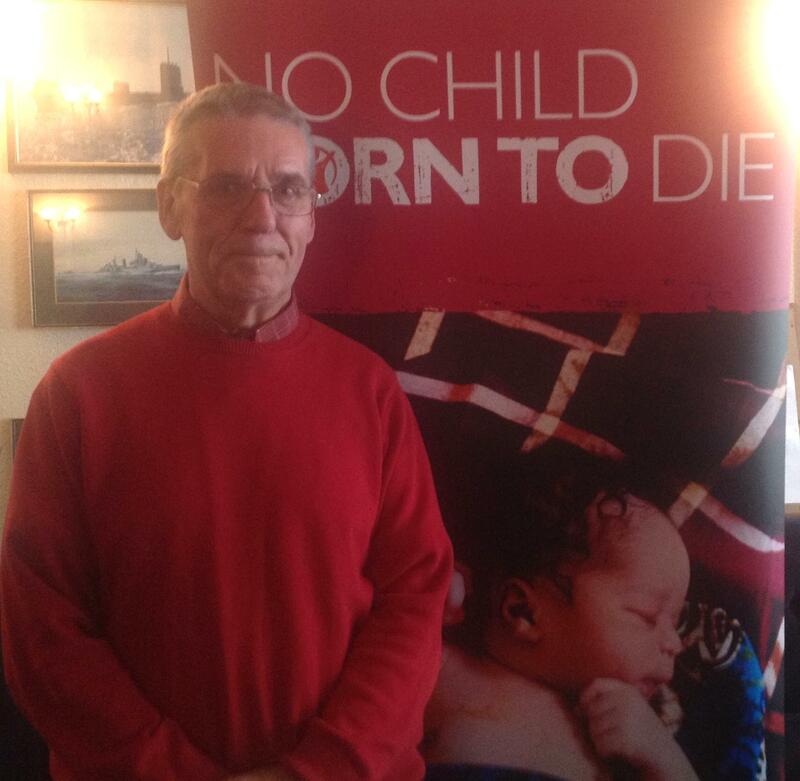 Save the Children is grateful to Malcolm Farrant who has acted as quizmaster at the three quizzes held at St Andrew’s Church Hall in 2012. A total of £984 was raised from these three events. The events have been well supported and have been enjoyed by all those attending. Thanks also to Marion Farrant for all her support at these events. Coffee Morning/Bring and Buy. The coffee morning/bring and buy sale held at Kingsdown Village Hall raised £238.65 for Save the Children, together with the £56 from the sale of Save the Children Christmas Cards. Accessory Event The Accessory Event held at Kingsdown School raised £256. Sir Roger Manwood’s School Sandwich. Sir Roger Manwood’s School, Sandwich chose Save the Children to be the school’s charity for the 2012. Fiona Gordon, a volunteer, spoke to the pupils about the work of Save the Children. Students from the school dedicated themselves to raising money during a charity week. A grand total of £6200 was raised by events such as a concert, sale of cakes, an Easter Egg Hunt, a non-uniform day, a day taking pets to the school and a raffle.What an amazing amount raised by the students, many thanks to the school. Colditz Castle On Friday 12th July Mr John Grimwood provided a fascinating talk on the lives of the inveterate escapers from Colditz Castle. The ingenuity of the prisoners was breath-taking. £548 was raised for Save the Children.